It's now official! The Gustafsson vs Matyunshenko and Mendes vs Yahya are set for UFC Prelims on Spike TV. 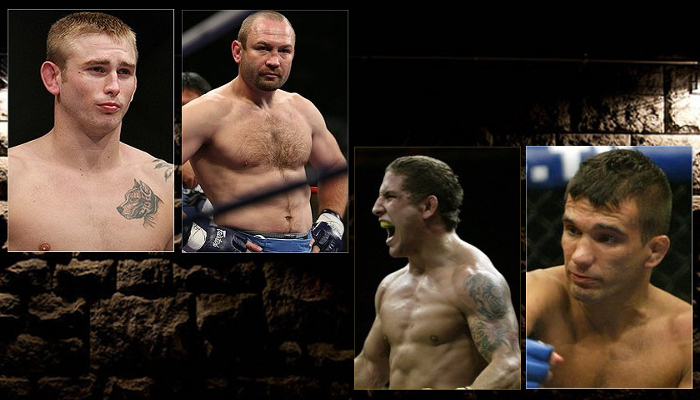 As Fighting Insider reported yesterday, two UFC 133 bouts will be set for a UFC Prelims on Spike TV. The official confirmed last Monday that the Alexander Gustafsson vs Vladimir Matyunshenko and Chad Mendes vs Rani Yahya matches will air on the one-hour program. UFC 133: Evans vs Davis will feature a light heavyweight fight between Rashad Evans and Phil Davis to determine the next contender. The upcoming event will kick off on August 6, at the Wells Fargo Center in Philadelphia. Just keep it posted here at Fighting Insider for more UFC 133 updates.